Psychology professor at the University of Massachusetts, Boston Michael Milburn has developed a mobile application that tests response time as a means to measure impairment which, he contends, would be a more accurate tool than either saliva tests or drug recognition experts to determine whether a driver is impaired by cannabis or other drugs. The app, called DRUID – an acronym for Driving Under the Influence of Drugs – uses a series of tasks to measure impairment: reacting to different shapes, multi-tasking tests, and one familiar to anyone who has been tested for impairment on the side of a road – standing on one leg, while your device measures how stable you are. Throughout Milburn’s 40-year career he’s specialized in research methods, measurements, and statistics and he explained that he created the app “to try to eliminate an argument that opponents of legalization were consistently using” – that there is no way to accurately measure cannabis impairment. 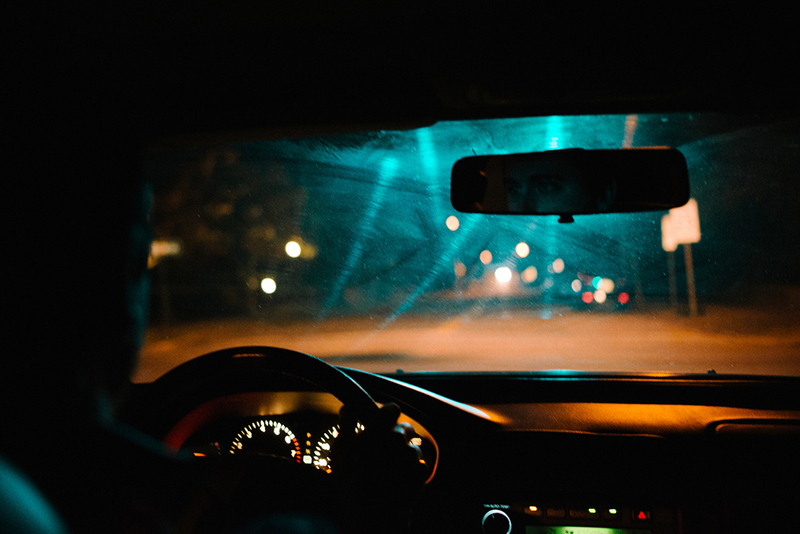 In one study conducted last July by the Regional Municipal Police Academy in Randolph, Massachusetts, 20 volunteers used DRUID to test for alcohol impairment and the app proved useful in these tests – able to confirm impairment as the group reached a BAC of .08 percent. Data derived from app users found that the DRUID scores from the community were significantly higher than the baseline when they were under the influence of cannabis – supporting the police academy findings. The study found that just three people out of the 90 in unimpaired condition would have been considered “impaired” by DRUID but raising the impairment cutoff to the same as alcohol found no false positives. Milburn explains that in addition to its use as a tool for testing impairment, the app also serves as an entertainment device and one that can help cannabis consumers determine whether the strain they are smoking this week is more potent than the one they consumed last week. In a home experiment, Milburn tested what’s known as the Mango Hypothesis – that eating a mango before getting stoned actually gets you higher. His test, using a Volcano vaporizer and mangoes of varying ripeness, found a non-result and busted the lore.